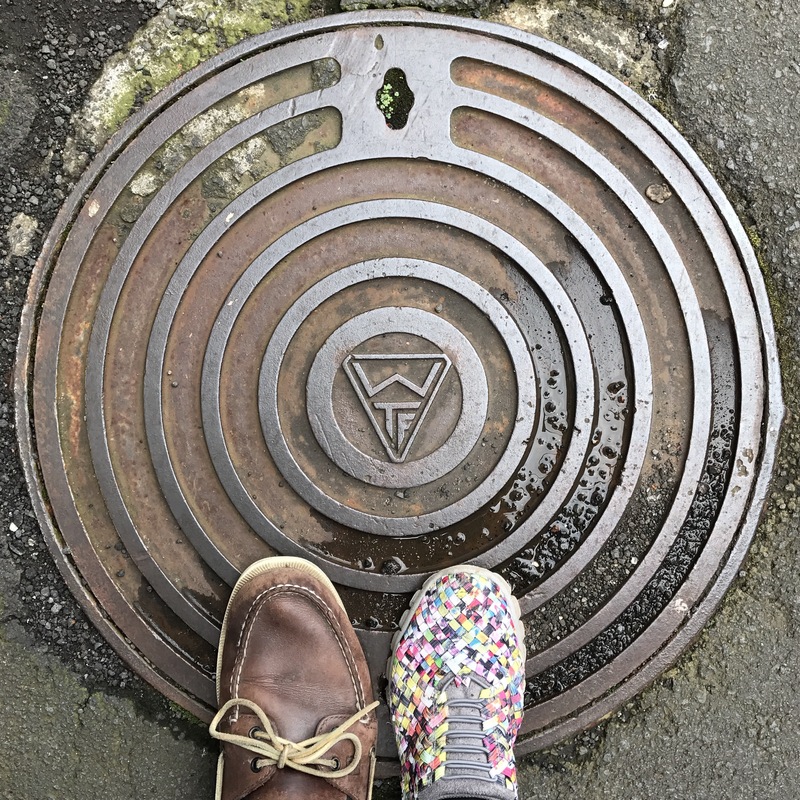 Kia ora, where did you find this manhole cover? I’d love to photograph it myself. I thought I would be the only one! In the laneway behind Smith & Caughey’s Newmarket.